The tradition of eating 12 grapes at midnight comes from Spain. Revelers stuff their mouths with 12 grapes in the final moments of the year—one grape for every chime of the clock! In the southern US, black-eyed peas and pork foretell good fortune. 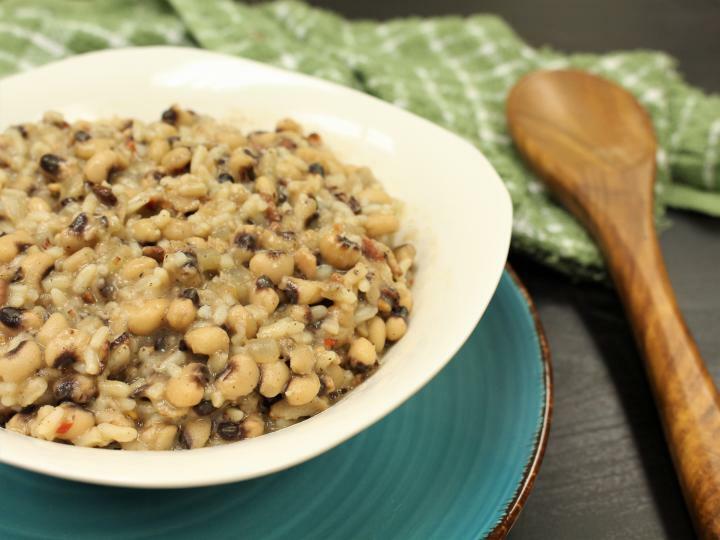 See our recipe for Good Luck Hoppin’ John! In Scotland—where Hogmanay is celebrated—people parade down the streets swinging balls of fire. 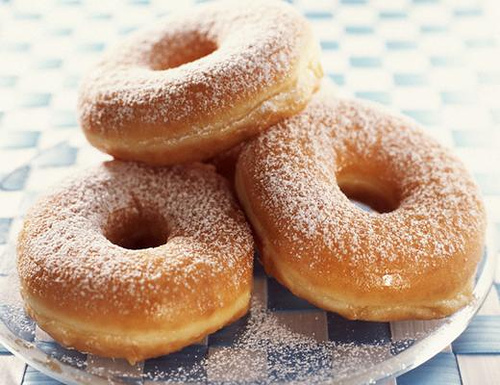 Eating any ring-shaped treat (such as a doughnut) symbolizes “coming full circle” and leads to good fortune. In Dutch homes, fritters called olie bollen are served. Apples dipped in honey are a Rosh Hashanah (Jewish New Year) tradition. In Swiss homes, dollops of whipped cream, symbolizing the richness of the year to come, are dropped on the floors—and allowed to remain there! Are you ready for a few more…. They sure do love their pickled fish in European countries like Germany, Poland, and Scandinavia, eating a plate of pickled herring when the clock strikes midnight is customary if you hope the coming year will be bountiful. You see, herring itself is not only an abundant staple in Europe; the silverfish is thought to symbolize good fortune. 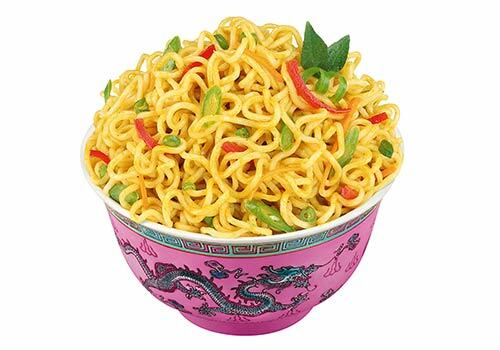 Many believe that consuming a bowl of noodles come midnight on December 31 will bring the lucky slurper longevity or bear tidings for a long, healthful life. In Asian culture, fish and abundance go hand in hand. 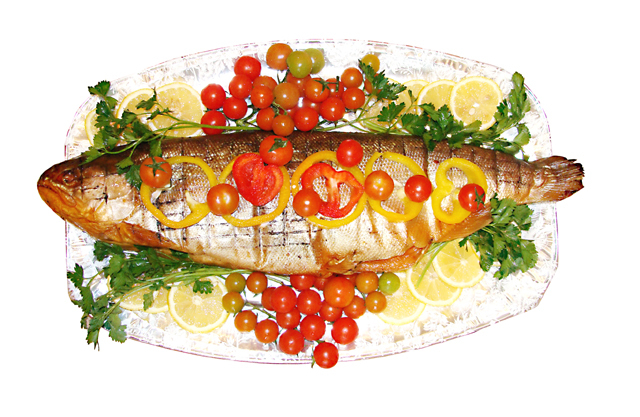 In fact, eating fish is considered good luck as long as the fish is served whole with the head and tail still attached. 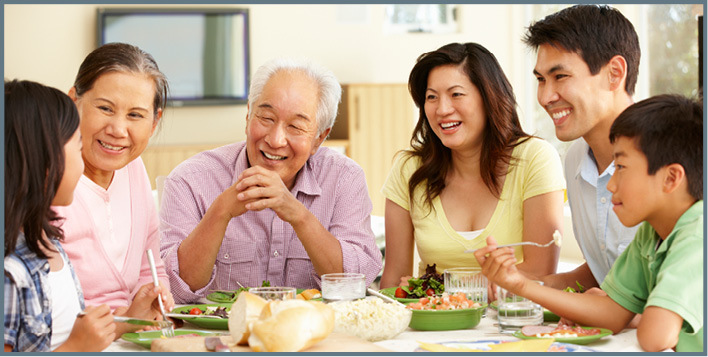 Do you have a New Years “food” tradition? Perhaps you can start a new one with yor friends or family for 2019!